Less than 24 hours after the 2018-19 season mercifully came to its conclusion with a 112-103 loss to the Golden State Warriors, the New Orleans Pelicans assembled one final time to speak with media before players and executives alike go to their respective corners to prepare for another high-stakes offseason. For a season that began with such promise, there may have been no greater disappointment than the manner in which it all fell apart. The Pelicans actually played two seasons – the one before AD’s trade request and the one after. 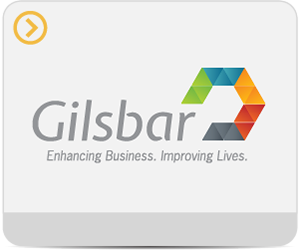 By now the details are well known. Just as he has handled this season, Anthony Davis handled his exit interview poorly. His failure to acknowledge the negative optics of his wardrobe selection on Tuesday only served to further confirm to fans that Davis would not be suiting up for the Pelicans again. 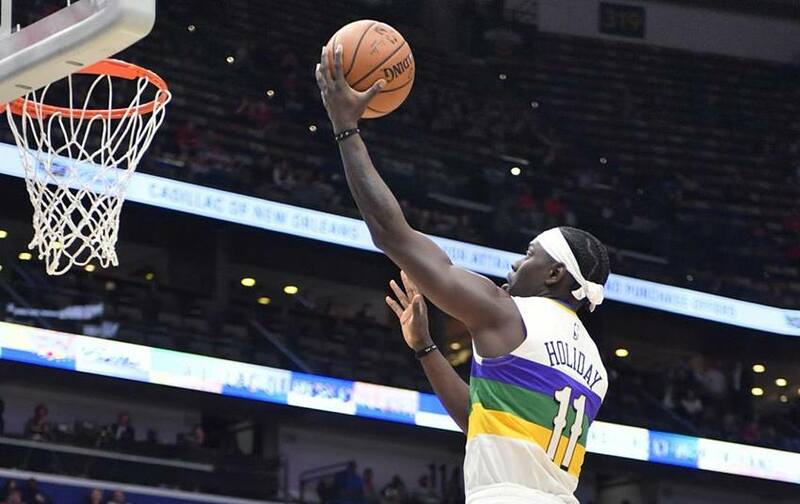 Only Jrue Holiday is considered a lock to return from the Pelicans’ core four of Davis, Holiday, Julius Randle and Elfrid Payton. Davis is expected to be traded this summer while both Randle and Payton will hit the open market. With as many as 10 players entering free agency, the Davis trade looming and a new front office led by former Cleveland general manager David Griffin also on the horizon, the Pelicans should be a very different team in the locker room. 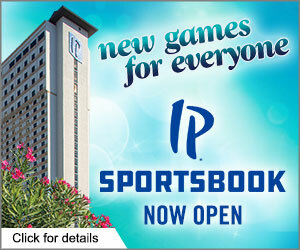 Fans are hoping to see those changes translate into a consistently competitive franchise. For now, those are issues for the future; the near future, but the future nonetheless. There’s still the processing of what happened during this surreal season. The only things that anyone could reach consensus on when asked about the season were the unusual amount of distractions the team faced and the desire to close the door on the disappointment of unfulfilled expectations and move on to better days. New Orleans found some young players who look capable of taking on larger roles next season as consistent contributors. 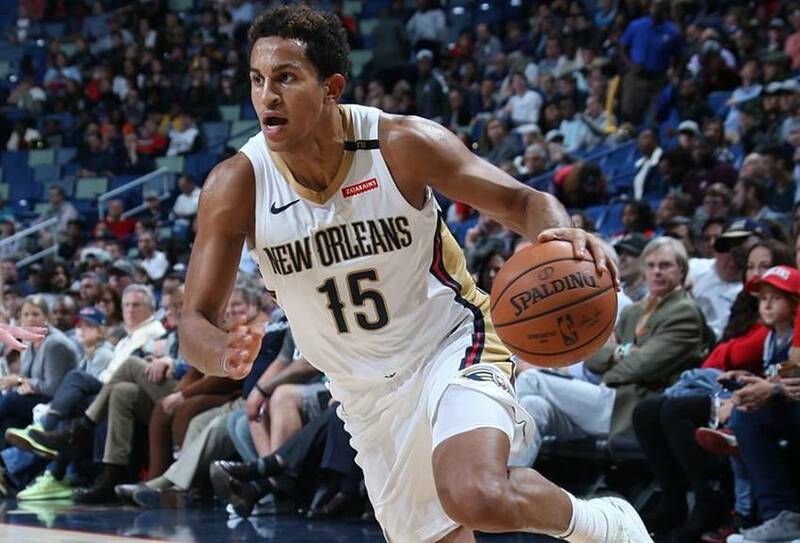 Frank Jackson finished eighth among rookies in scoring after the All-Star break, averaging 13.7 points per game. His 33.3 percent shooting from distance down the stretch is another encouraging sign that Jackson could become a solid scorer on the second unit next season. Jackson plans to spend his offseason once again working on his body and working out with Holiday to be prepared for next season. Improving his defense is priority number one for Jackson; more time with Holiday can only be a good thing for him. Third year forward Cheick Diallo took another step forward. A complete project when drafted out of Kansas, Diallo has grown from a player known almost exclusively for his energy, into a more well-rounded front court contributor. He posted career-high averages in points (6.0), rebounds (5.2), steals (0.8); and shot 62 percent from the floor. Diallo was surprisingly dominant on the glass, leading New Orleans in rebound percentage (17.1), and finishing among the top 20 in the NBA. Still only 22 years of age, Diallo has made a strong case for a return to New Orleans for another season, or for another team to poach him and his potential. Add in the fact that the native of Mali is playing for more than himself, and you can expect to see a highly motivated young man during the offseason. The Pelicans’ may have found two other diamonds in the rough for their front court in Jahlil Okafor and Christian Wood. After disappointing stints in Philadelphia and Brooklyn, Okafor re-emerged as one of the premier low post scorers in the league this season. After January 1, 2019 he topped double-figures in 19 of his final 38 games, scoring 20 or more six times and scored a season-high 30 in the finale against Golden State. Wood, a late season acquisition from the Milwaukee Bucks, exploded onto the scene over the season’s last eight games, averaging 16.9 points, 7.9 rebounds, and 1.3 blocks. A terror in the G-League, Christian Wood instantly became a fan favorite with his elite athleticism, shot blocking, and enthusiasm. Each of the three provides a different set of problems for opposing bigs, and with another summer of development the Pelicans could have one of the league’s more versatile frontcourt rotations. The last player to make the Pelicans’ roster, Kenrich Williams played in each of the team’s final 34 games, making 29 starts. In that short amount of time Williams became known as “Kenny Hustle” for his non stop activity on both ends of floor. He finished his rookie season ranked seventh among first year players in offensive rating (107.3), ahead of Marvin Bagley III, Jalen Brunson, and Luka Doncic. Williams also posted a higher net rating than both Trae Young and Deandre Ayton. Williams doesn’t fill the team’s void at starting small forward, but his versatility as a defender and his willingness to rebound make him another intriguing person to watch at this year’s summer league. “I’m definitely working on becoming a more consistent shooter, and working on my all around game,” Williams said of his offseason plans. He’ll also need to improve his handle. He rarely got to the free throw line, even though he possesses very good athletic ability. The excitement fans already have over these prospects wouldn’t exist if not for the disappointments that plagued the team. The 2018-19 season may very well be defined by injury, and no injury stung more in a practical sense than Elfrid Payton’s broken finger. That injury, and a few others, sidelined the Pelicans point guard for 40 games, 12 more than he had missed in his entire career. When he was on the floor, Payton performed well at times, and decidedly not well at others. His scoring output (10.6 ppg) was its lowest since Payton’s rookie season. Though he handed out a career high 7.6 assists per game, he continued to turn the ball over nearly three times each night. He converted nearly 75 percent of his free throw attempts, yet he got to the line less than twice a game. His game peaked in March when he strung together a steak of five straight games with a triple-double, setting a franchise record. His six triple-doubles on the season were seventh-best in the league. On the flip side, Payton carried a team-worst +/- of -10.2 that month. The Gretna product didn’t envision his homecoming turning out quite this way, but he remains optimistic for the future. Whether or not Julius Randle decides to give the Pelicans the opportunity to retain his services will depend on who takes control of the franchise this offseason. From a raw numbers standpoint, the case to lock of Randle long term can be made. According to Basketball-Reference.com, Randle was one of only eight players to average at least 21 points, eight rebounds, and three assists this season. All seven of the others made the All-Star team. Julius expanded his game beyond the arc, making a career-high 67 three-pointers and converting at a 34 percent rate, up from 25 percent during his four years with the Lakers. All of that is great. But, a deeper look shows that Randle is still a work in progress. Defensively, Randle was not able to defend his own position, let alone help others. Though there is no stat that perfectly captures a player’s defensive impact, just about every number showed that Julius was giving back nearly as much as he was taking. He posted a defensive real +/- of -1.38, placing him 93rd among 101 power forwards this season. He can be an asset for the Pelicans going forward, but Randle isn’t ready to play as of be paid as a centerpiece. 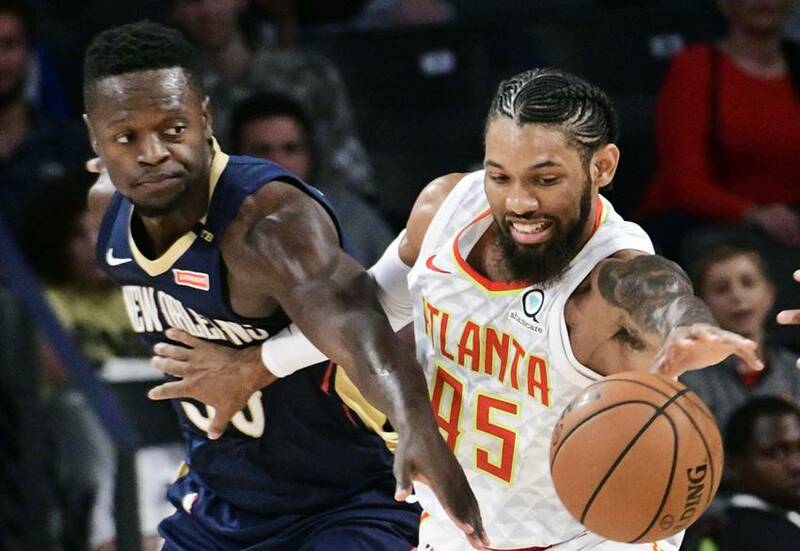 The new composition of the Pelicans’ front office and coaching staff will be the primary factors in Randle’s decision whether to exercise his player option and negotiate a new deal with New Orleans. The Pelicans will have to contemplate long and hard the fate of player of Randle’s age and production. Perhaps the only player to live up to expectations this season was Jrue Holiday. He proved that his breakout 2018-19 campaign was no fluke. His 10th season was arguably his best. The presumed next “face of the franchise” finished the year averaging 21.2 points, 7.7 assists, and a career-high 5.0 rebounds per game, while shooting 47 percent from the floor. LeBron James was the only other player to match those statistics. He also tied or set career-best averages in offensive and defensive rebounding, steals and blocks. Whether you choose to call it the “Jrue Krewe” or the “Jrue-Tang Clan;” the Pelicans are Holiday’s team now. It’s a role he’s ready to embrace. Due to a lack of team success, Holiday doesn’t receive the accolades that his production deserves. That is a minor consideration for the ever-humble guard, who prefers to focus on the respect his play has garnered from those he takes the floor with. Holiday is recognized for his work on both ends by Pelicans fans as well. Unless something dramatic happens this offseason, Jrue becomes the cornerstone that the Pels are built around for the near future. 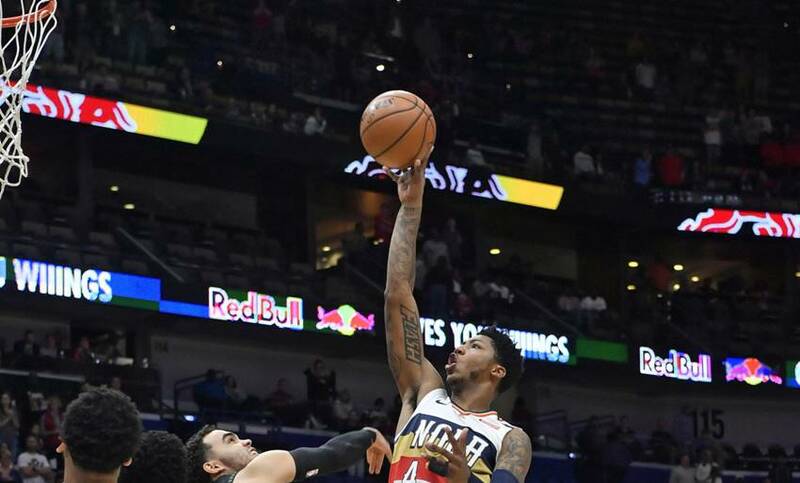 A major rebuild could be the only thing that could separate Holiday and the Pelicans, as he has shown little desire to be a part of a complete restart in the prime of his career. The expectation is that his coach will not be a part of any restart. While no formal announcement has been made, it is highly likely that next general manager of the Pelicans would like to select its own coach, ending Alvin Gentry’s four year tenure. Gentry, as he has all season and throughout his time in New Orleans, represented himself and the franchise with dignity. He also spoke with the ease of a coach who has seen and survived three decades of NBA drama. He also carried himself like someone unworried about his fate. With a combined record of 145-183 and only one playoff appearance, the Gentry era will ultimately be judged a failure. As will the Anthony Davis one that ends with 272 wins and 368 losses. There is both trepidation and optimism going forward. Will the Pelicans end up with the right choices for their front office leadership, head coach and roster? That remains to be seen. In the meantime, there’s no more use spending time on thoughts of what have might have been. Get prepared for another strange NBA offseason.